michael b macdonald is a cinemusicologist and associate professor of music at MacEwan University, Edmonton, AB, Canada. 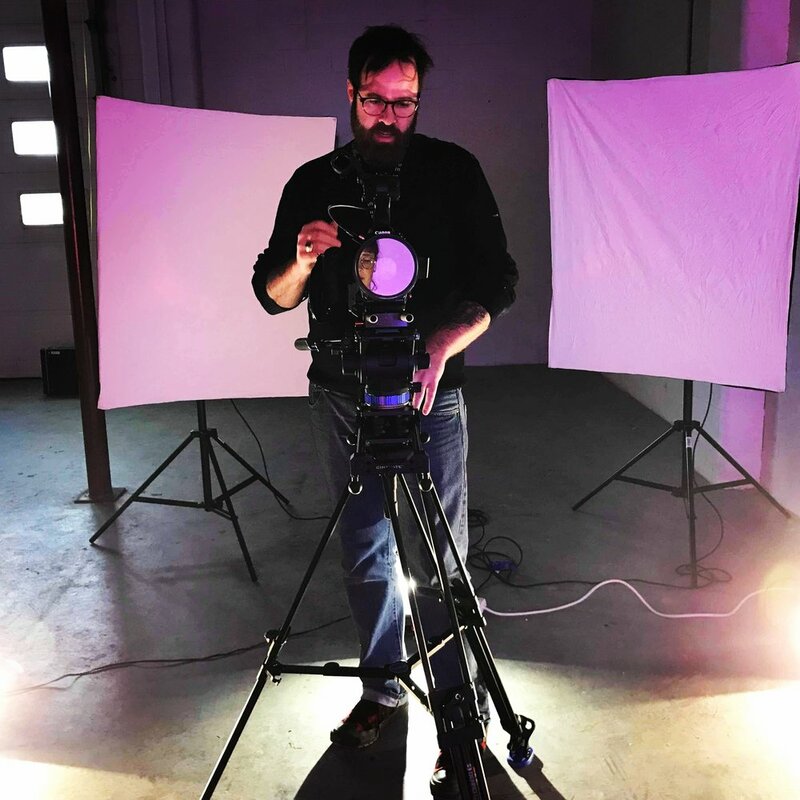 Michael B. MacDonald is an award-winning filmmaker, cinemusicologist, and associate professor of music in the MacEwan University Faculty of Fine Arts and Communications in Edmonton, Alberta, Canada. His research areas include the use of digital cinema to study music (cinemusicology), audiovisual ethnomusicology, screen production research in research-creation, and ethnographic film theory. Michael is the founder and programme chair of the MusCan Film Series, held annually at the Canadian University Music Society annual conference, and is an active member of the International Council of Traditional Music Study Group on Audiovisual Ethnomusicology, an NGO that reports to UNESCO. He has published seven films and three books and is currently working on two musicological films set in Portugal, and a book-length project called “Cinéma Musicalité: a Deleuzian encounter with the music films of Les Blank”. What is it to have an idea in cinema? - Gilles Deleuze on Cinema: What is the Creative Act?, Conference Lecture, March 17, 1987.